1 x TAIWAN National polyester table flag with chrome pin and base. 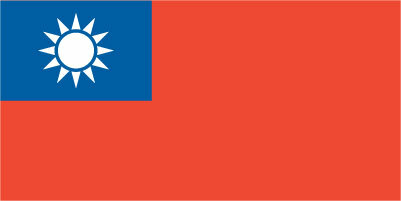 1 x TAIWAN National 15cm x 7.5cm flag sticker for internal or external use. 10 x TAIWAN National Paper hand waving flags 21x12cm with stick. 5' x 3' TAIWAN National lightweight polyester novelty flag with brass eyelets. 1 x TAJIKISTAN National polyester table flag with chrome pin and base. 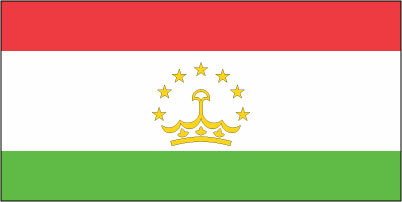 1 x TAJIKISTAN National 15cm x 7.5cm flag sticker for internal or external use. 10 x TAJIKISTAN National Paper hand waving flags 21x12cm with stick. 5' x 3' TAJIKISTAN National lightweight polyester novelty flag with brass eyelets. 1 x TANZANIA National polyester table flag with chrome pin and base. 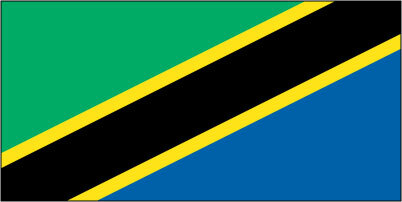 1 x TANZANIA National 15cm x 7.5cm flag sticker for internal or external use. 10 x TANZANIA National Paper hand waving flags 21x12cm with stick. 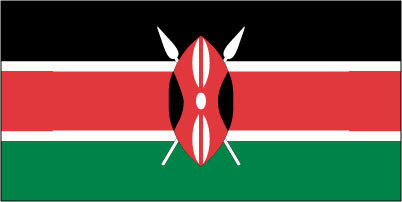 5' x 3' TANZANIA National lightweight polyester novelty flag with brass eyelets. 1 x Tenby / PEMBROKESHIRE polyester table flag with chrome pin and base. 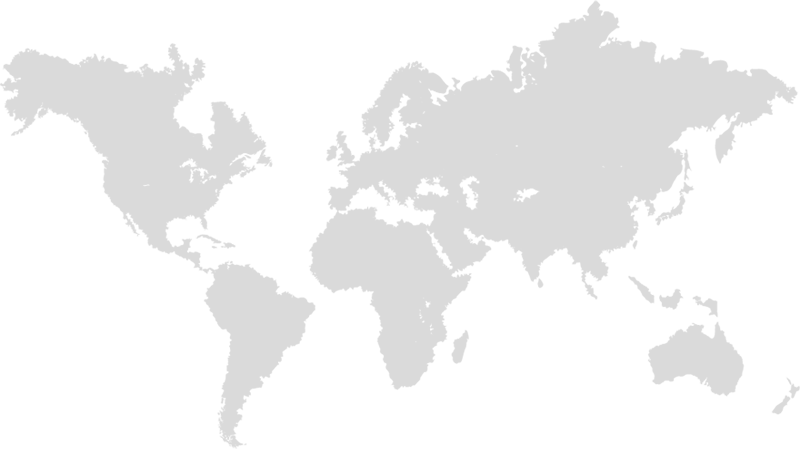 1 x Tenby / PEMBROKESHIRE 15cm x 7.5cm flag sticker for internal or external use. 10 x Tenby / PEMBROKESHIRE Paper hand waving flags 21x12cm with stick. 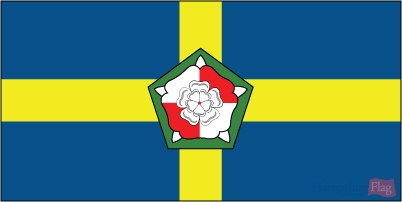 5' x 3' Tenby / PEMBROKESHIRE lightweight polyester novelty flag with brass eyelets. 1 x TENERIFE National (St. Andrews) polyester table flag with chrome pin and base. 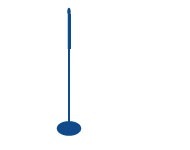 1 x TENERIFE National (St. Andrews) 15cm x 7.5cm flag sticker for internal or external use. 10 x TENERIFE National (St. Andrews) Paper hand waving flags 21x12cm with stick. 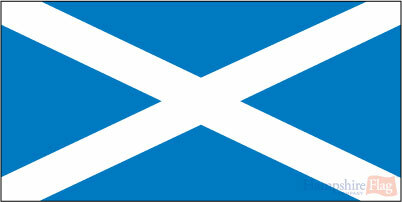 5' x 3' TENERIFE National (St. Andrews) lightweight polyester novelty flag with brass eyelets. 1 x Tennessee State (TN) polyester table flag with chrome pin and base. 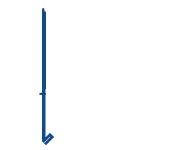 1 x Tennessee State (TN) 15cm x 7.5cm flag sticker for internal or external use. 10 x Tennessee State (TN) Paper hand waving flags 21x12cm with stick. 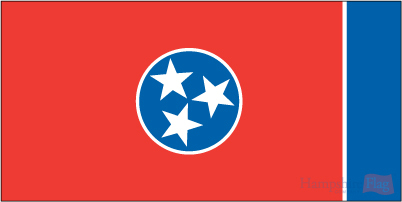 5' x 3' Tennessee State (TN) lightweight polyester novelty flag with brass eyelets. 1 x Texas (TX) polyester table flag with chrome pin and base. 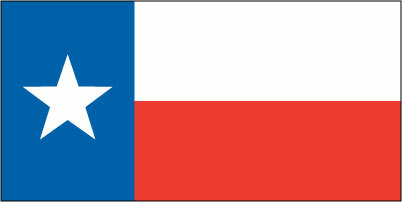 1 x Texas (TX) 15cm x 7.5cm flag sticker for internal or external use. 10 x Texas (TX) Paper hand waving flags 21x12cm with stick. 5' x 3' Texas (TX) lightweight polyester novelty flag with brass eyelets. 1 x THAILAND National polyester table flag with chrome pin and base. 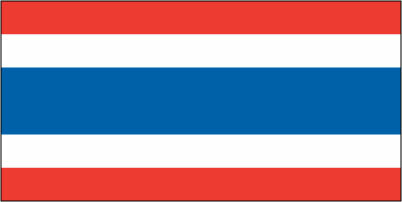 1 x THAILAND National 15cm x 7.5cm flag sticker for internal or external use. 10 x THAILAND National Paper hand waving flags 21x12cm with stick. 5' x 3' THAILAND National lightweight polyester novelty flag with brass eyelets. 1 x The AIDS/HIV RED RIBBON polyester table flag with chrome pin and base. 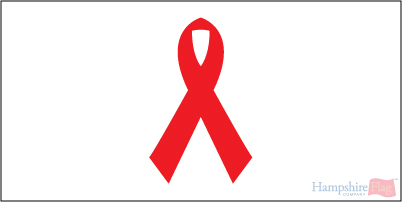 1 x The AIDS/HIV RED RIBBON 15cm x 7.5cm flag sticker for internal or external use. 10 x The AIDS/HIV RED RIBBON Paper hand waving flags 21x12cm with stick. 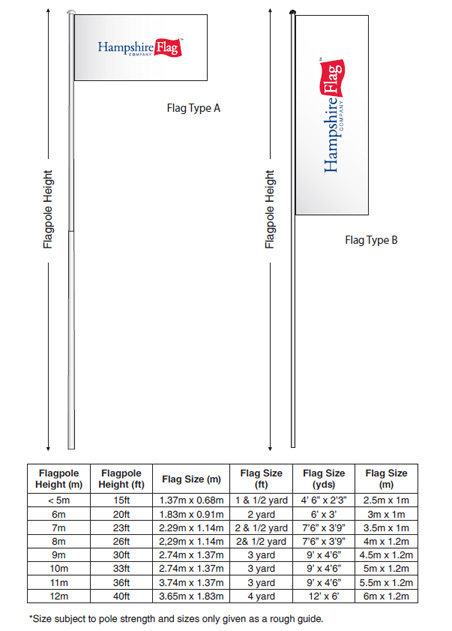 5' x 3' The AIDS/HIV RED RIBBON lightweight polyester novelty flag with brass eyelets. 1 x The ALBANIA CIVIL ENSIGN polyester table flag with chrome pin and base. 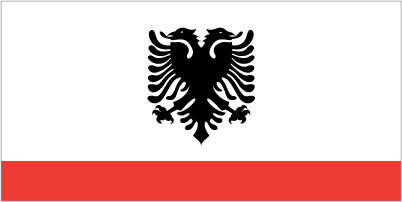 1 x The ALBANIA CIVIL ENSIGN 15cm x 7.5cm flag sticker for internal or external use. 10 x The ALBANIA CIVIL ENSIGN Paper hand waving flags 21x12cm with stick. 5' x 3' The ALBANIA CIVIL ENSIGN lightweight polyester novelty flag with brass eyelets. 1 x The ALBANIA NAVAL ENSIGN polyester table flag with chrome pin and base. 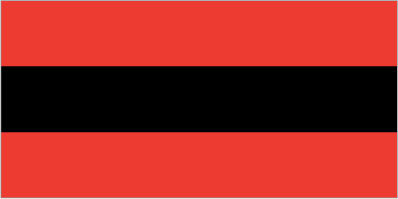 1 x The ALBANIA NAVAL ENSIGN 15cm x 7.5cm flag sticker for internal or external use. 10 x The ALBANIA NAVAL ENSIGN Paper hand waving flags 21x12cm with stick. 5' x 3' The ALBANIA NAVAL ENSIGN lightweight polyester novelty flag with brass eyelets. 1 x THE AMERICAN SAMOA National polyester table flag with chrome pin and base. 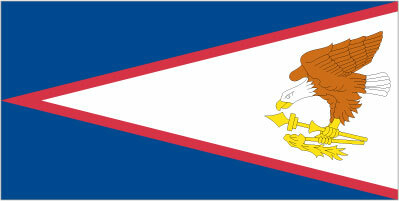 1 x THE AMERICAN SAMOA National 15cm x 7.5cm flag sticker for internal or external use. 10 x THE AMERICAN SAMOA National Paper hand waving flags 21x12cm with stick. 5' x 3' THE AMERICAN SAMOA National lightweight polyester novelty flag with brass eyelets. 1 x The ARGENTINA CIVIL ENSIGN polyester table flag with chrome pin and base. 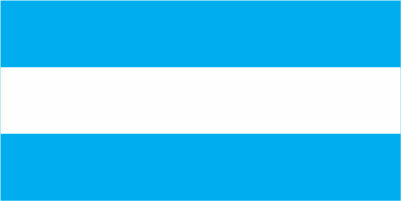 1 x The ARGENTINA CIVIL ENSIGN 15cm x 7.5cm flag sticker for internal or external use. 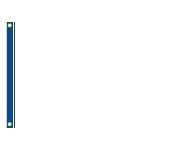 10 x The ARGENTINA CIVIL ENSIGN Paper hand waving flags 21x12cm with stick. 5' x 3' The ARGENTINA CIVIL ENSIGN lightweight polyester novelty flag with brass eyelets. 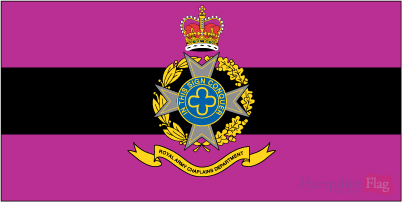 1 x The ARMY CHAPLAINS DEPARTMENT polyester table flag with chrome pin and base. 1 x The ARMY CHAPLAINS DEPARTMENT 15cm x 7.5cm flag sticker for internal or external use. 10 x The ARMY CHAPLAINS DEPARTMENT Paper hand waving flags 21x12cm with stick. 5' x 3' The ARMY CHAPLAINS DEPARTMENT lightweight polyester novelty flag with brass eyelets. 1 x The Army Life Guards polyester table flag with chrome pin and base. 1 x The Army Life Guards 15cm x 7.5cm flag sticker for internal or external use. 10 x The Army Life Guards Paper hand waving flags 21x12cm with stick. 5' x 3' The Army Life Guards lightweight polyester novelty flag with brass eyelets. 1 x The AUSTRALIA AIRFORCE ENSIGN polyester table flag with chrome pin and base. 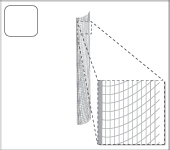 1 x The AUSTRALIA AIRFORCE ENSIGN 15cm x 7.5cm flag sticker for internal or external use. 10 x The AUSTRALIA AIRFORCE ENSIGN Paper hand waving flags 21x12cm with stick. 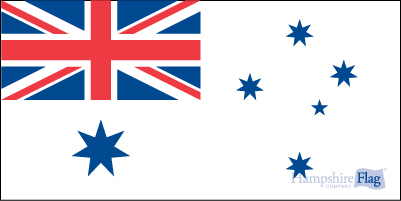 5' x 3' The AUSTRALIA AIRFORCE ENSIGN lightweight polyester novelty flag with brass eyelets. 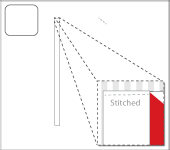 1 x The AUSTRALIA RED ENSIGN polyester table flag with chrome pin and base. 1 x The AUSTRALIA RED ENSIGN 15cm x 7.5cm flag sticker for internal or external use. 10 x The AUSTRALIA RED ENSIGN Paper hand waving flags 21x12cm with stick. 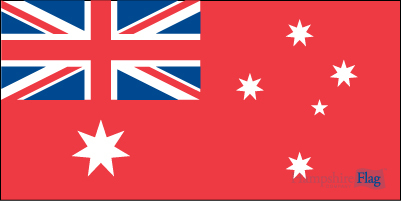 5' x 3' The AUSTRALIA RED ENSIGN lightweight polyester novelty flag with brass eyelets. 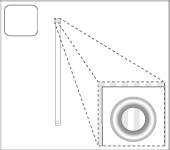 1 x The AUSTRALIA WHITE ENSIGN polyester table flag with chrome pin and base. 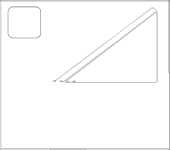 1 x The AUSTRALIA WHITE ENSIGN 15cm x 7.5cm flag sticker for internal or external use. 10 x The AUSTRALIA WHITE ENSIGN Paper hand waving flags 21x12cm with stick. 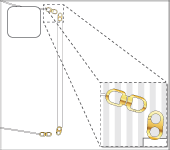 5' x 3' The AUSTRALIA WHITE ENSIGN lightweight polyester novelty flag with brass eyelets. 1 x The BAHAMAS CIVIL ENSIGN polyester table flag with chrome pin and base. 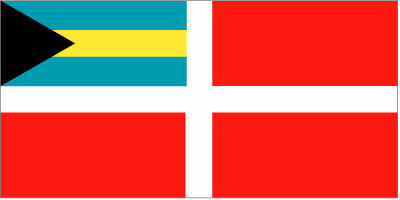 1 x The BAHAMAS CIVIL ENSIGN 15cm x 7.5cm flag sticker for internal or external use. 10 x The BAHAMAS CIVIL ENSIGN Paper hand waving flags 21x12cm with stick. 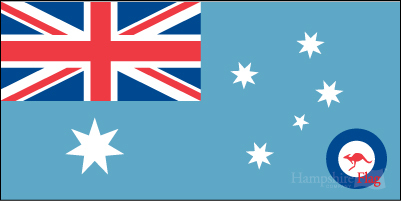 5' x 3' The BAHAMAS CIVIL ENSIGN lightweight polyester novelty flag with brass eyelets. 1 x The BAHAMAS MERCHANT polyester table flag with chrome pin and base. 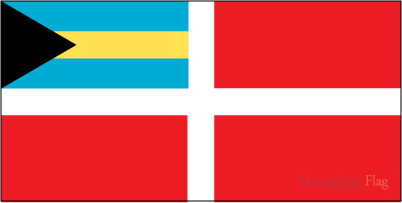 1 x The BAHAMAS MERCHANT 15cm x 7.5cm flag sticker for internal or external use. 10 x The BAHAMAS MERCHANT Paper hand waving flags 21x12cm with stick. 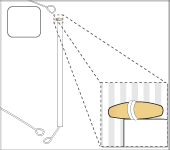 5' x 3' The BAHAMAS MERCHANT lightweight polyester novelty flag with brass eyelets. 1 x The BAHAMAS NAVAL ENSIGN polyester table flag with chrome pin and base. 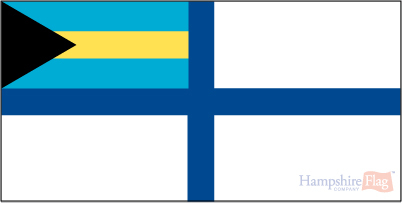 1 x The BAHAMAS NAVAL ENSIGN 15cm x 7.5cm flag sticker for internal or external use. 10 x The BAHAMAS NAVAL ENSIGN Paper hand waving flags 21x12cm with stick. 5' x 3' The BAHAMAS NAVAL ENSIGN lightweight polyester novelty flag with brass eyelets. 1 x The BAHAMAS RESERVE NAVAL ENSIGN polyester table flag with chrome pin and base. 1 x The BAHAMAS RESERVE NAVAL ENSIGN 15cm x 7.5cm flag sticker for internal or external use. 10 x The BAHAMAS RESERVE NAVAL ENSIGN Paper hand waving flags 21x12cm with stick. 5' x 3' The BAHAMAS RESERVE NAVAL ENSIGN lightweight polyester novelty flag with brass eyelets. 1 x The BANGLADESH MERCHANT polyester table flag with chrome pin and base. 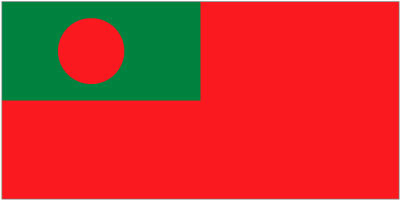 1 x The BANGLADESH MERCHANT 15cm x 7.5cm flag sticker for internal or external use. 10 x The BANGLADESH MERCHANT Paper hand waving flags 21x12cm with stick. 5' x 3' The BANGLADESH MERCHANT lightweight polyester novelty flag with brass eyelets. 1 x The BREXIT polyester table flag with chrome pin and base. 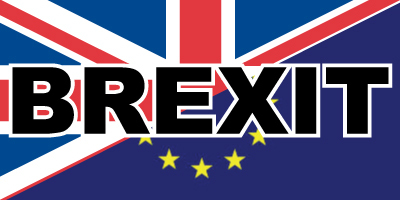 1 x The BREXIT 15cm x 7.5cm flag sticker for internal or external use. 10 x The BREXIT Paper hand waving flags 21x12cm with stick. 5' x 3' The BREXIT lightweight polyester novelty flag with brass eyelets. 1 x The BREXIT Stay polyester table flag with chrome pin and base. 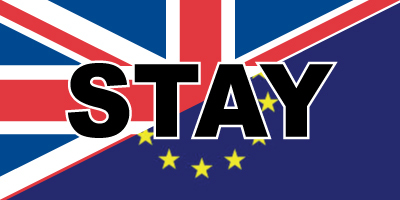 1 x The BREXIT Stay 15cm x 7.5cm flag sticker for internal or external use. 10 x The BREXIT Stay Paper hand waving flags 21x12cm with stick. 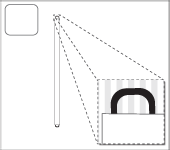 5' x 3' The BREXIT Stay lightweight polyester novelty flag with brass eyelets.